But even as he emphasized this mutual cooperation, it was hard not to notice the absence of major African leaders at the world’s biggest political summit. 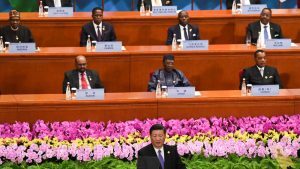 A Quartz analysis of the African principals who spoke at the general debate using the country list published by the UN shows fewer African presidents attended the general assembly in New York than were at the third summit of the Forum on China–Africa Cooperation that took place in Beijing two weeks earlier in September. The index of leaders who attended FOCAC was gathered from the forum’s official English website. By Quartz’s count 51 African leaders were in Beijing compared with 27 in New York. And it’s not just about the presidents: at least 24 African states sent lower-ranking officials to the UN than they did to FOCAC. Abiy Ahmed, Africa’s youngest leader, skipped the session even though he was expected to be one of the prominent speakers. Presidents from Somalia to Gabon, Uganda, and Senegal all missed UNGA, sending prime ministers and foreign secretaries instead. Observers say the disparities in attendance between UNGA and FOCAC point to the shifting dynamics and priorities of the African continent. It also illustrates the limitations facing the UN, whose lofty declarations and bold rhetoric has faced growing criticism in recent years. The 193-member state body has also struggled to make its work more substantive globally, as the threats to multilateralism grow and it stares down funding cuts from the United States under the Trump administration, one of its major contributors. The truancy could, however, be practical says Hannah Ryder, the CEO of Beijing-based consultancy firm Development Reimagined (DR). 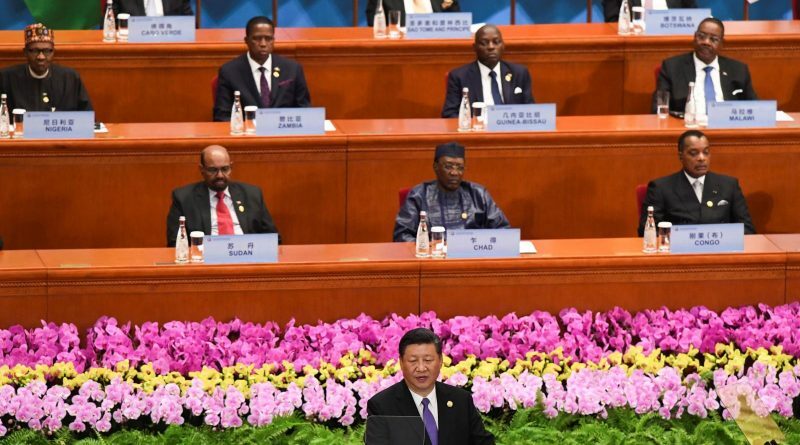 While the general debate takes place every year, the China-Africa forum happens every three, meaning “there is going to be some priority given to something that happens less often.” UNGA also provides African country representatives an opportunity to catch up, network and discuss pressing matters, something, Ryder notes, leaders might have already done in Beijing. 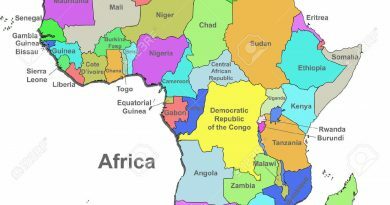 African heads of states and governments might have chosen to stay back given the tense protests and domestic pressures they face at home too. This could be true of Cameroon, Togo, South Sudan, Uganda besides Ethiopia, where premier Abiy chaired a major ruling party meeting this week following deadly ethnic violence in recent months. 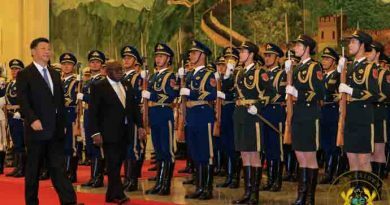 The variance in attendance also shows how the relationship with China is absolutely crucial to African leaders—a point Ghanaian president Nana Akufo-Addo emphasized in his speech at the UN. 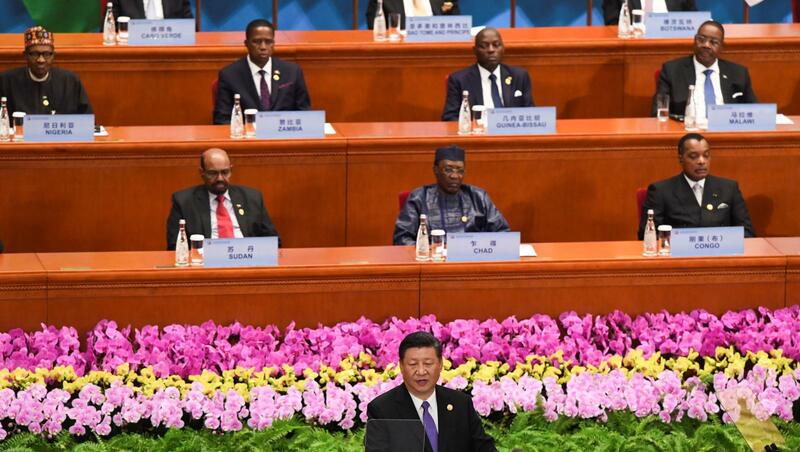 Research from Development Reimagined has indicated that few other continental or country-specific bilateral summits have managed to attract as many African heads of states or pledges as FOCAC. 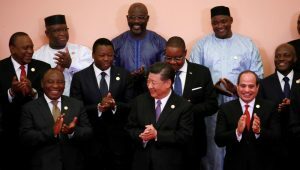 And Chinese leaders reciprocate this goodwill, visiting the continent more often than their European or American counterparts, and announcing pledges to the tune of $60 billion in the next three years. African countries are also prioritizing their engagements with each other by signing free trade agreements, discussing how to finance their own security, and working to reduce external mediation and interference in regional security affairs.